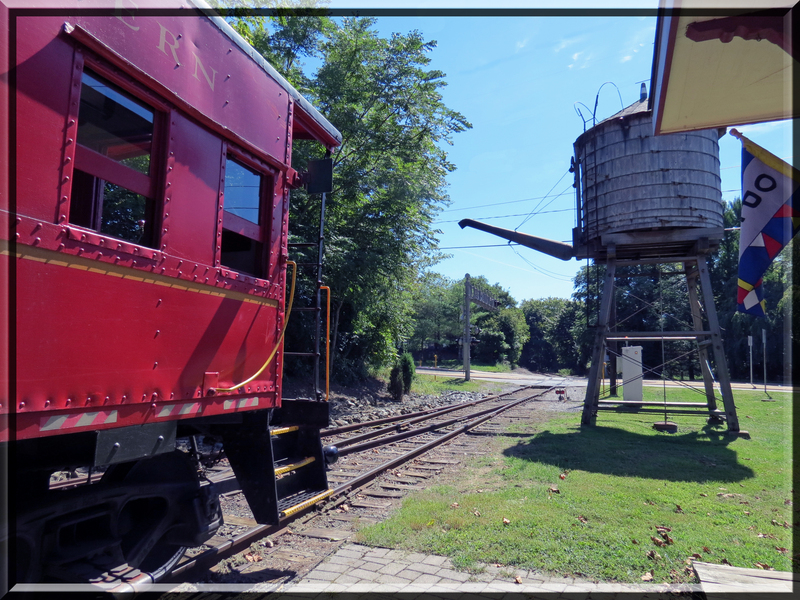 The first day of October brought me back to ride the rails again of the Wilmington and Western Railroad. On several occasions, I have boarded the train, pulled by the magnificent steam locomotive, the American 98, black, formidable and puffing grey steam out from its chimney. 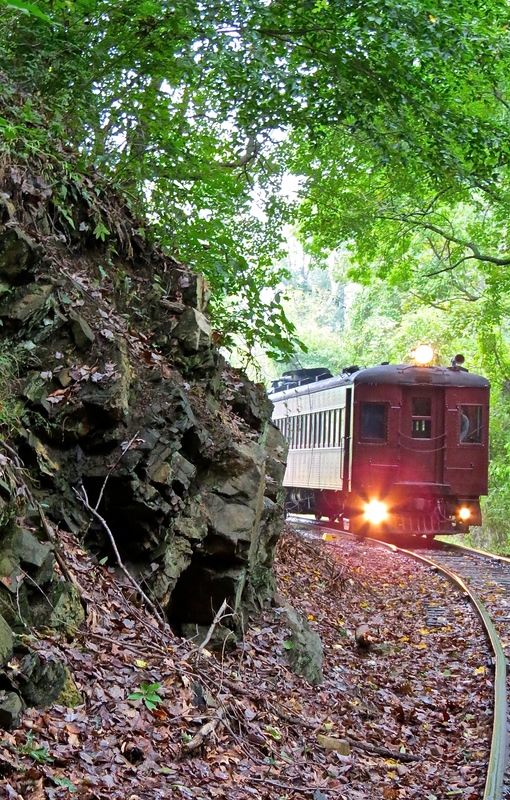 The train followed the Red Clay Creek, a mostly shallow winding stream through woodlands and fields. I photographed several Civil War reenactments along the creek. 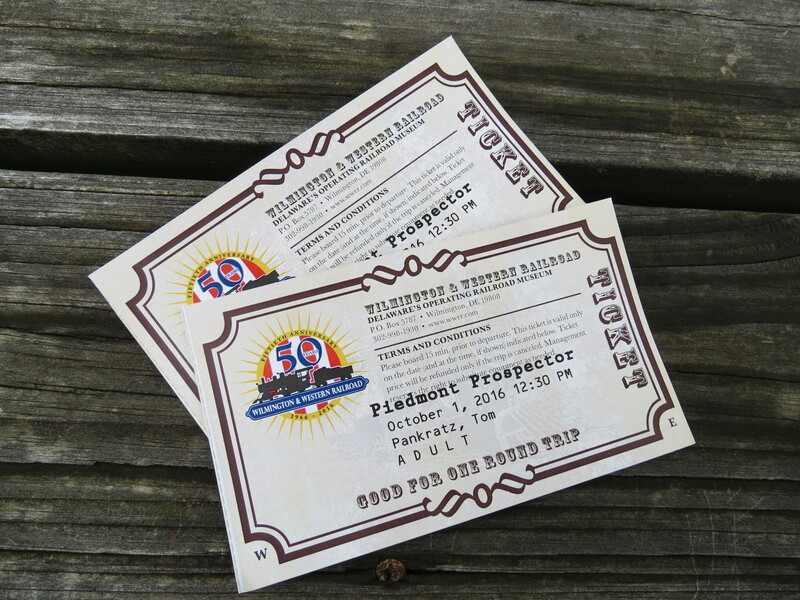 Now I looked forward to returning for another journey through the Delaware countryside, this time on a geological expedition. This would be my first outing with the Delaware Mineralogical Society, joining folks who know a great deal of information about rocks, of which I have almost no knowledge, although I have always picked up a souvenir rock during my travels. I have an affinity with rocks. Now I was about to get some education on the subject. Not knowing about rocks can cost money! Robert authored Special 50th Anniversary Historic Timeline: the Wilmington & Western’s Half-Century of Operation and reported that “two massive rock outcrops would require extensive black powder blasting to cut through.” p. 3. One outcropping at Cuba Hill consisted of blue granite; at Wooddale, the rock was more massive but softer. A powder keg exploded at Wooddale, and three workers died as a result. Even opening a powder keg with a sharp tool could cause a barrel to explode. The names of these workers seem to be lost to history, but their involuntary sacrifice noted in Robert’s timeline. Subduction Leads to Orogeny . . . Really? It is surprising to find that although the Delaware Piedmont has passed through the whole series of tectonic events that formed the Appalachians, the mineralogy and structures preserved in Delaware were formed by the early event that occurred between 470 and 440 million years ago, called the Taconic orogeny. This event was triggered by the formation of a subduction zone off the coast of the ancient North American continent that slid oceanic crust on the ancient North American plate beneath oceanic crust on the overriding plate, produced magma, and fueled an arc-shaped chain of volcanoes. The expression does make a quirky bumper sticker, if you’re into geological humor. 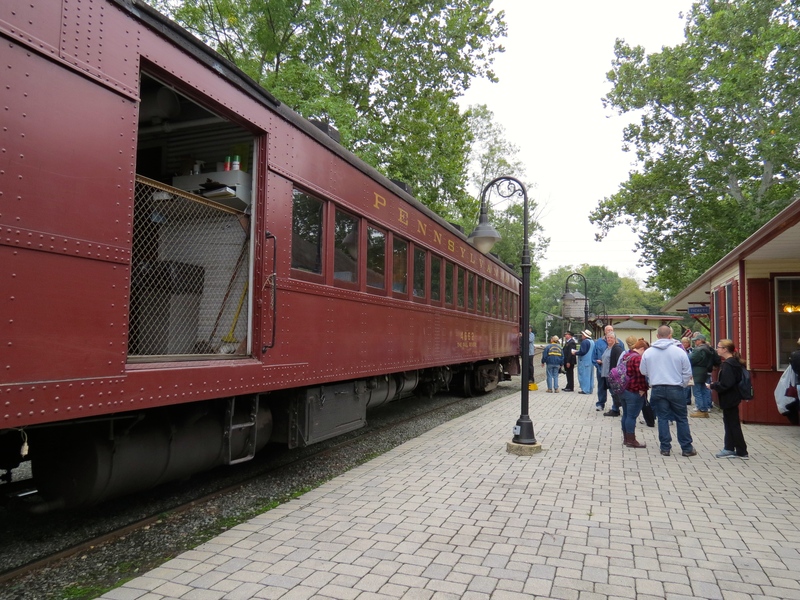 We boarded the 1929 railcar, “The Paul Revere,” to view and understand the rock landscape as it exists now. If you like the sound of the train, here’s a video as we left the station. At our first stop, Sandy pointed out the metamorphosed igneous rocks jutting out along the track. We could see the fractures cause by expansion that crisscrossed along the formation. The third photograph in this series is a close up of the “bright eyes” feldspar surrounding black grains of magnetite, formed by the two tectonic plates colliding. The Paul Revere headed back through the Greenback Station, letting us off at several different locations, allowing us to walk through the cliffs on either side of the tracks. 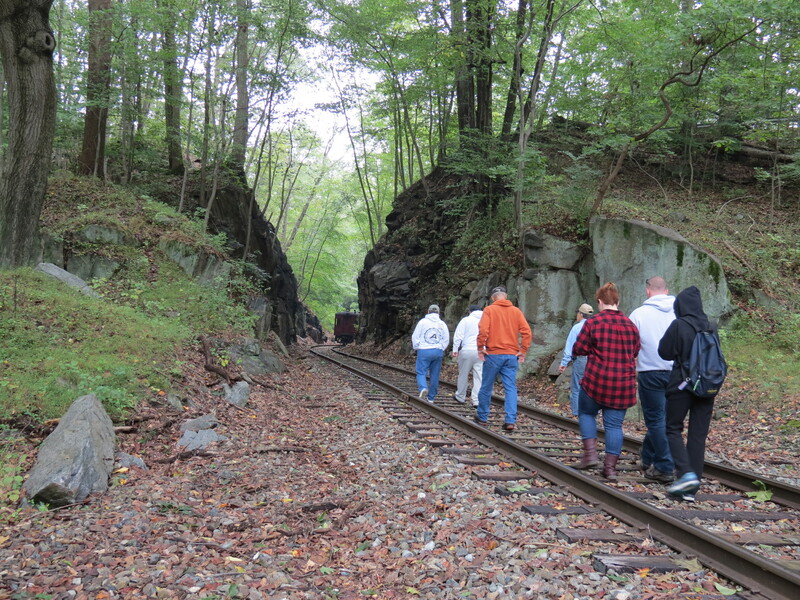 It was amazing to imagine the labor necessary in 1870 to carve out a narrow space for the train to pass through what looked like impenetrable rocks. These metamorphosed rocks were originally sedimentary, now layered and jagged. Part of the fun of rock collecting is panning for something, in this case garnets. Garnets are commonly a reddish-brown colored silicate mineral, which can be polished into a red gemstone. Prospectors can find garnets in stream-worn pebbles, as they are often found at the earth’s surface. 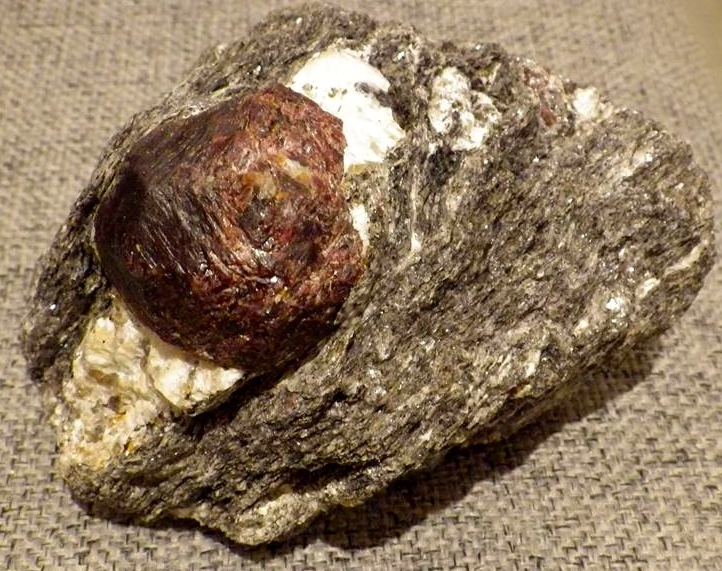 Garnet often forms at convergent plate boundaries, a gift from the collision of the Appalachian Piedmont and the Atlantic Coastal Plain. The prospector uses a pan to wash away the sand, leaving magnetite, which can be pulled out with a magnet, and the garnet crystals. 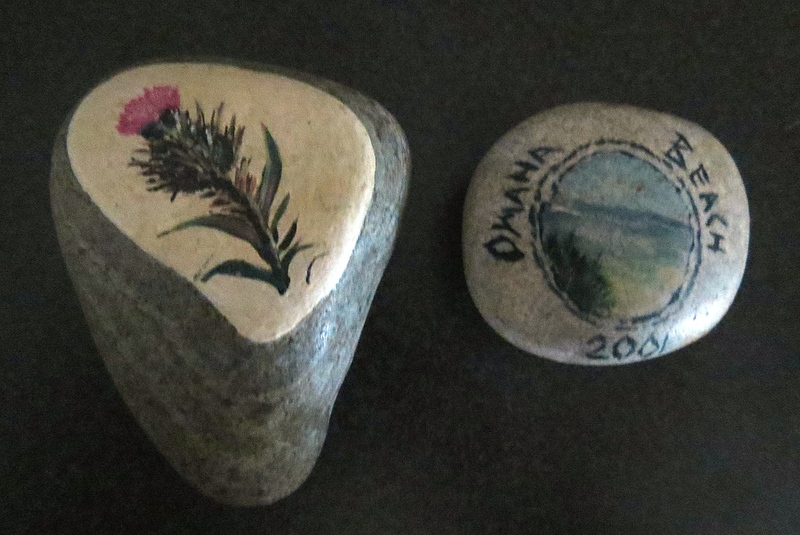 Prospectors enjoyed the hunt for these little treasures. A woodland creek is a wonder in itself, creating the soothing sounds of rippling water over the rocks. Rocks hold the historical record of the earth. The lowly stones we step over have a history and tell us about earlier environments on our planet. Reading the rocks could uncover how humans used the rocks or dealt with destroying them. The next time I ride the Paul Revere, I’ll recall the history of two plates colliding and the story that the rocks tell us on the hillside landscapes of the Red Creek Valley. 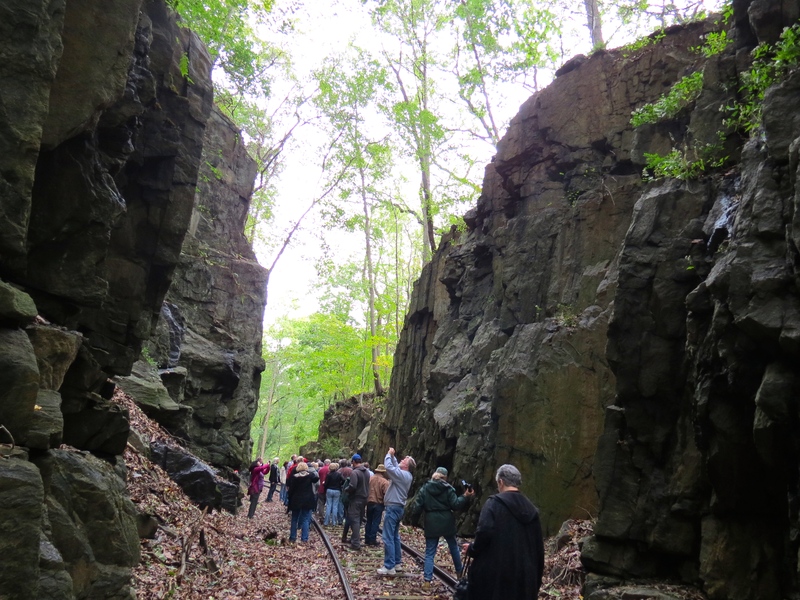 Many thanks to the Delaware Mineralogical Society for arranging the trip and Sandy Schenck for sharing his expertise. Reference: Delaware Piedmont Geology: Including a Guide to the Rocks of the Red Clay Valley, by M. O. Plank and W. S. Schenck, 1998. Changes in land formations certainly would seem to qualify. 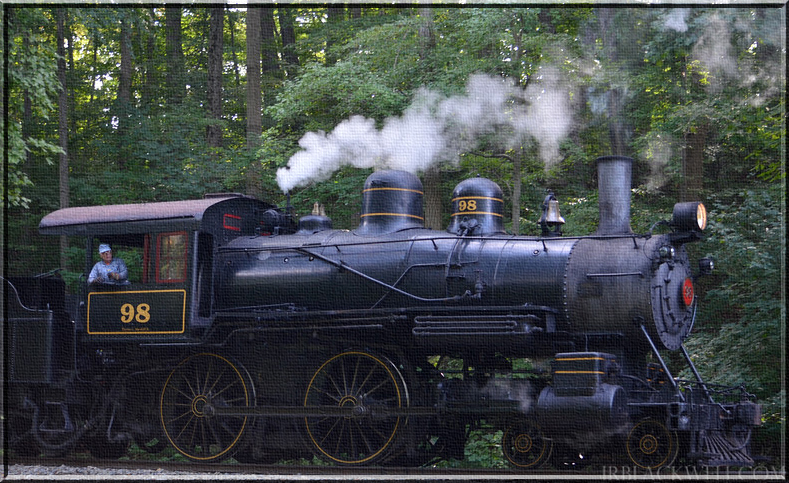 On a warm morning in September, I returned to Red Clay Creek in Delaware to photograph the woodland scenes and Wilmington & Western steam train that provided the backdrop for the skirmish. Photographer for Philadelphia Weekly, J. R. Blackwell, and I met up with General John Houck and the other reenactors portraying both the Union and Confederate forces. J. R.’s photographs feature stunning portraits of the soldiers and camp folk. My great-great grandfather fought for the Union (wounded 3 times) as he was an abolitionist, and yet this song moves me so much, it almost makes me feel sorry for Southerners. And I mean no irony in that last sentence. As my Uncle Bill, a combat infantryman in WWII said, “Rich old men start wars and send poor young men off to die in them.” Pretty much the case for almost every war. This next video came out of an experiment where I interviewed reenactors to set up a storyline for the video, as I wanted to try a different approach by expanding on the music videos I had made last year at Red Clay Creek and Rising Sun. 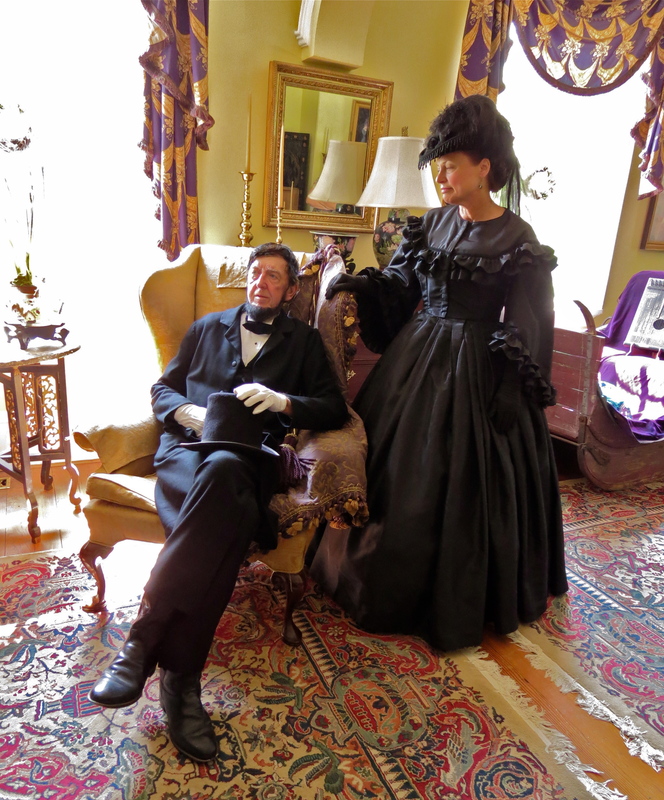 When asking folks why they became involved with reenacting, many Confederate and Union soldiers felt strong connections to their ancestors who fought in the Civil War. I understand that relationship as I have an affinity with those who came before me and have written about their lives on this blog. The end of the Civil War meant that those who had lost their connections to family and culture through slavery could now begin to establish their heritage.